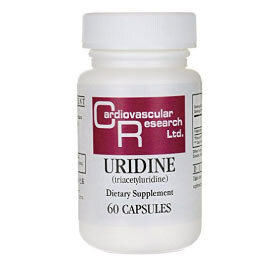 Uridine is a nootropic (cognitive-enhancing) nucleoside that becomes a nucleotide base for RNA formation and a constituent of cell membranes. 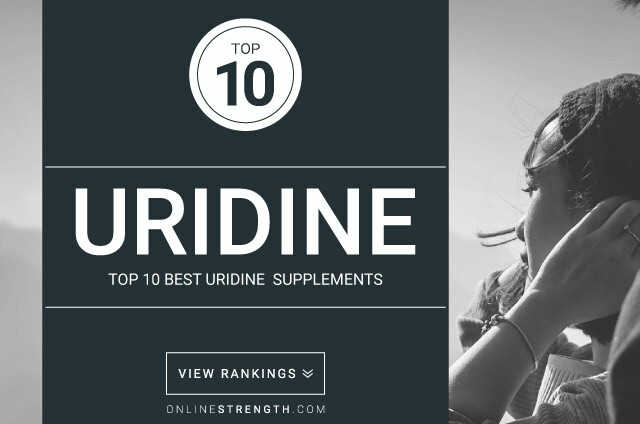 It has been shown that uridine functions in the central nervous system, and can improve cognition, memory, brain plasticity, and sleep. Additionally, some research has found that it may aid in reducing seizures in those with epilepsy. 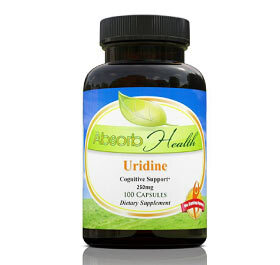 When combined with fish oil, uridine has been found to have enhanced cognitive benefits, particularly with brain plasticity and memory. 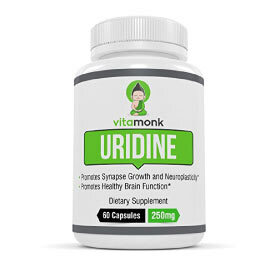 This means that uridine functions to form new connections between neurons, and studies have shown that low levels of uridine in the brain have led to decreased memory. 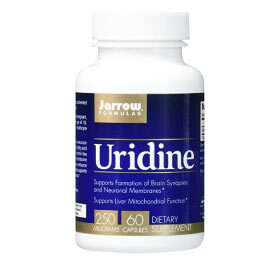 Uridine is known to increase phosphatidylcholine in the brain, which improves cellular function, as well as regulate enzymatic activity. Additionally, it boosts dopamine levels in the brain and increases levels of acetylcholine, which is important for memory and focus. Preliminary studies are researching the impact of uridine in neurodegenerative diseases such as Parkinson’s and Alzheimer’s diseases. Further research must be conducted in order to determine the mechanism of uridine in the central nervous system and its potential to prevent and/or improve neurodegeneration. 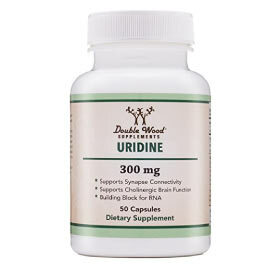 Uridine works well when combined with choline and fish oil, specifically DHA, to provide the most optimal cognitive benefits. 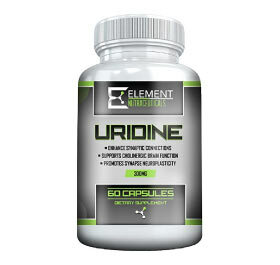 While there is no standard dose yet for uridine, studies have used between 500-1,000mg per day.